These words come to mind when I think of Ms. Kimberly Weiner! She is a bundle of fun energy and we have some great talks and laughs, especially when we carpool and craft! She is super supportive and someone you can reach out to when in need! I am glad to call her a friend! Of course, today is her birthday and we’re hopping here in the PNW! Lisa is our hostess, and you can head over to her site for the full hop listing! A couple weeks ago, Kimberly taught her class at Impress Cards and Crafts and a few of us joined in the fun. Of course, who can leave that store empty-handed? I scored some great new offerings, among which is the Flora and Fauna Llama birthday die! Their dies and stamps are really cool; a fun addition to the quirky Savvy line. So we were supposed to CASE one of Kimberly’s cards as part of our hop, and I couldn’t believe she had just posted one to IG featuring the Llama stamp set by Flora & Fauna. Great, creative minds, synchronicity, and all that! Go check it out at her IG, as it’s not on her blog. This was one of her cards I had in mind, though, in addition to the Llama! And here’s my card for her! Kimberly had just been talking about this flag die the other week, so I knew I wanted to use it as the backdrop. It’s Spellbinders Floral Ribbon Threader, which reminds me of the Mexican folk art papel picado banners. I have used them to frame my sugar skulls dies for Dia de los Muertos. Anyway, I cut two of the banners and adhered their wrong sides, so I can write on the back, like a postcard. The llama was cut from both Fun Foam/Stick-It Adhesive and #100 Ellen Huston linen paper. I don’t use my Flower Soft much (and as a result, I don’t use the special glue for the Flower Soft, so the glue was all dried up!). I improvised with Diamond Glaze, but it didn’t give the tacky dimension that the other glue does. So I layered up the fine white and pink Flower Soft. The yellow cording has wire inside, so it creates a really fun 3-D balloon string, and can be shaped a million and one ways! I cut the balloon from hand-colored watercolored paper and the Stick-it/Fun Foam. I embellished with some blue Stickles and then pieces of the ribbon tie had come off when cutting the ribbon, and I thought they looked awesome, so I let them fall and dry on the balloon. The sentiment, which I didn’t anticipate ahead of time, ended up fitting perfectly on the banner! I knew I wanted to use one of the Kaisercraft bold subway sentiments, and this was absolutely fitting! Finally, Neat and Tangled has a new Envelope/doily die that is only available from their site (not sold in other stores/online stores). I love it’s design and versatility, and it works well with the Mexican vibe of this card. It was cut from vellum and then wrapped with some fringe ribbon (from Target!). Alright, Kimberly! You better have a smashing birthday (this llama could serve as a pinata as well!). And the rest of you better hip-hop to the next stop, which is Kimberly’s blog, and make sure to wish her a fabulous year ahead and check out her amazing work! Want to hop back to the beginning? Start here. Hey everyone! 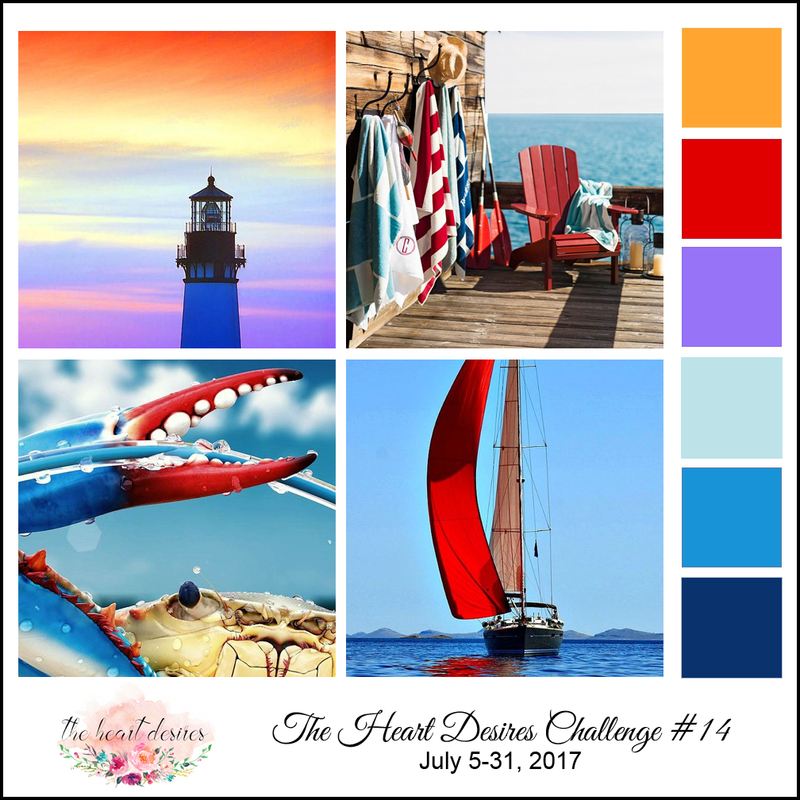 Welcome to our second month-long challenge at The Heart Desires! All of our June participants knocked the first challenge out of the park, or in keeping with the nautical theme, beyond the sea!! This month we bring you an equally beautiful inspiration graphic and a sketch! Taking it tropical this time around! Here’s my interpretation of the graphic and, very loosely, the sketch! I took my cue from an earlier card I made for a student, which you can see here. I have worked in every color!! Using Hero Arts Ombre Pink ink, I repeat stamped sentiments from Concord & 9th’s Wonderful Women set on Ranger watercolor paper, all of which are available at The Heart Desires! It’s a bit difficult to see, but this close-up shows the nature of the ombre ink and how well it works with the watercolor paper. Atop the vellum frame cut from MFT’s diagonal stitch die, I added PTI’s slide, cut multiple times from #110 paper for thickness, topping with those fabulous flamingos from The Lilypad, digitally printed paper. Neat and Tangled’s sentiment, one of my favorites, is cut from gold foam (love that stuff!!). The white and gold paper echoes the gold of the die and is also from The Lilypad, digitally printed. In this photo, you can see the lovely layers, and that base paper–which was the most difficult layer to finally figure out–is from Basic Grey’s Urban Luxe, which you can no longer find! I should have bought out the collection when I had the chance! Love how the gold splotches and blues work with the other papers, and particularly the flowers. What better than the versatile floral die set from Ellen Hutson, Wild Garden? The flowers work for so many different occasions! They are cut from The Lilypad digital paper, lime and white linen cardstock. And those gorgeous regatta blue buttons embellish! I have so many graduation cards to finish– this one is headed to my college-bound student. Alright, now it’s your turn to play along with us! You have until Wednesday, July 27! Please read the rules below before you enter. Challenges will run from the first Wednesday to the last Wednesday of each month. 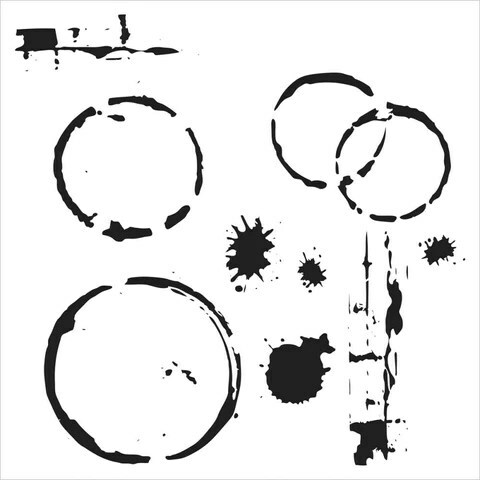 Use one, two or three of the identified elements. If you choose to use colors, you need only use 2 or 3 of them. Use your choice of neutrals (white, kraft, black, gray). Identify the elements you chose to use if not readily evident. 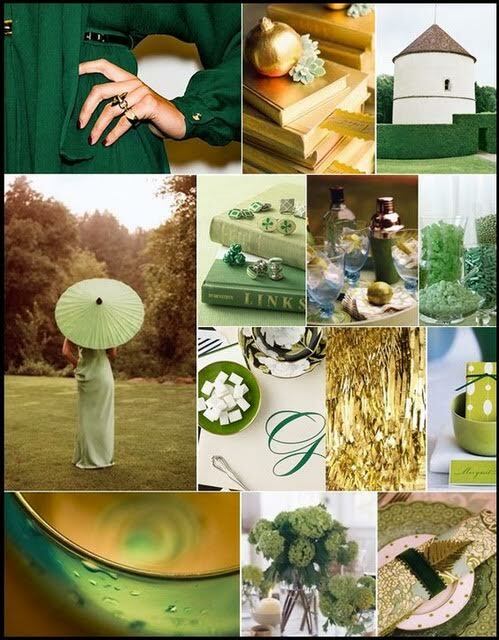 Include the inspiration pic as well as a link to the challenge in your post. Come back tomorrow for another bold, summery creation that is sure to inspire your summer scrapbooking! 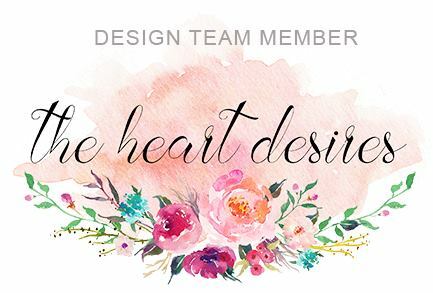 Introducing The Heart Desires Store & Design Team! Hello everyone! It is spring and there is so much to celebrate! Welcome to a doubly special event! Today we celebrate not only the Spring Coffee Lovers Hop, but also the opening of my friend Tonya’s store, The Heart Desires and our design team reveal! I am so excited for Tonya as she embarks on this journey and I hope you will share in the excitement as well by hopping along with the design team and then hopping over to her store to find some sweet products for your planners and paper-crafting! Tonya will be curating high-quality products that she recommends in a boutique-style shop. For our hop, we are featuring some of her current products and/or Hero Arts company products. These are new to me and I love them! A good coffee embellishment can be hard to find! Cup O’Joe Brown Ombre? Yes, please!! I love Simple Stories for my scrapbooking; their word/phrase stickers are seriously the best, and you get so many for the price! Can’t go wrong with Kelly Purkey for on-trend and witty fun supplies. This is my favorite watercolor and layering paper. The texture and bright white are just perfect. I have featured it below in my second card. Hero Arts Neon Inks are my favorite for delightful, rich, retro neon. A child of the 80’s, how could I not love them? Today, I am featuring couple cards to celebrate Tonya’s store opening and the Spring Coffee Lovers Hop! First up, my tropical twist on the coffee plant! So here is a lovely picture of a coffee plant. In my modern twist, neon colors and bold black take center stage. The flower and berry stem is from Julie Ebersole’s Wild Garden set. Isn’t that lovely? I have cut out the entire bag and have a few other up-cycled projects in the works! For the flower, I embossed a Hero Arts background stamp onto cardstock with clear Versafine embossing ink and covered it with clear embossing powder. Then I sponged Hero Arts Neon pink ink over the embossing. You can see some of the sheen of the clear embossing on top of the flower. You can view more of my coffee-inspired projects here! Hero Arts offers up the best of the papercrafting trends like succulents and pineapples as of late! My next card features HA succulent garden stamps, their terrarium die cut from Jen Hadfield gold paper and birch wood paper, Distress Ink watercoloring on Ranger watercolor paper, Studio Calico sentiment, and all digital papers from The Lilypad and The Digital Press. The inside washi is from Stampin’ Up, which Tonya also sells! I love the play of coral against the blues and ripe green. Okay, now it’s time for you to hop along to the rest of the design team’s pages for some more inspiration! 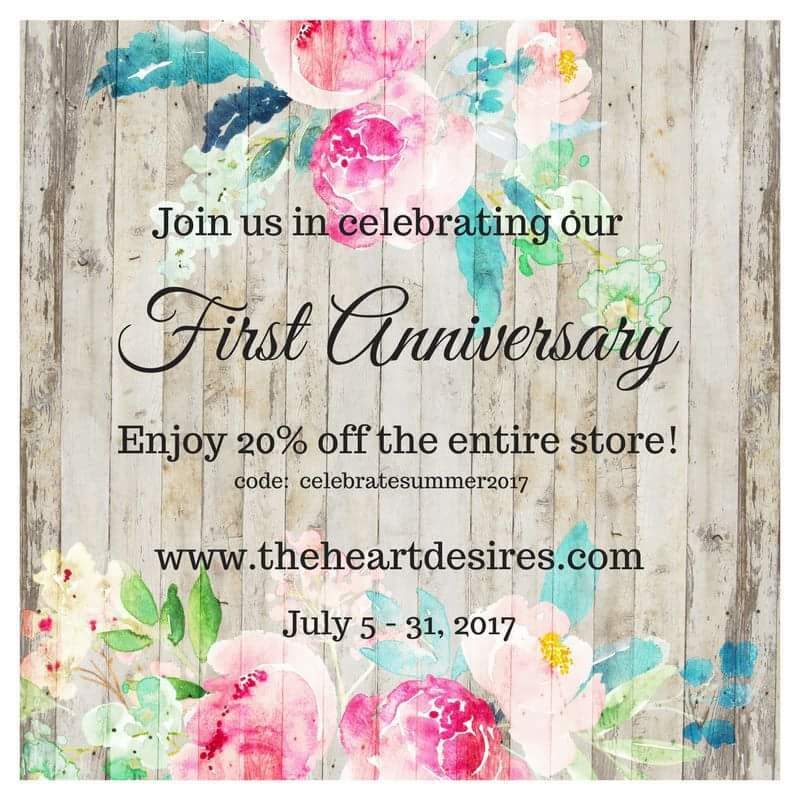 But before you go, don’t forget to leave a comment because we will be randomly selecting a winner of a $10 gift certificate to The Heart Desires store. The giveaway will run through Sunday night, 3/27, 11:59 pm pacific time for anyone who comments on this blog post. 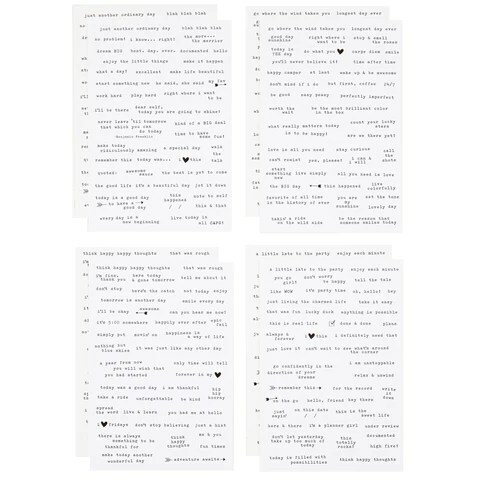 Winners will be announced on Monday night by 7pm Pacific time!